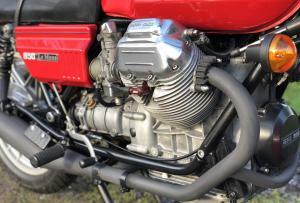 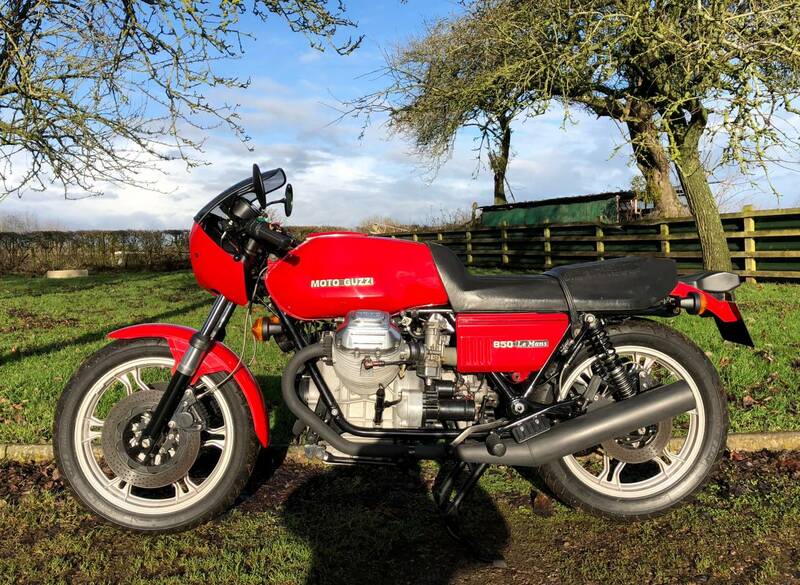 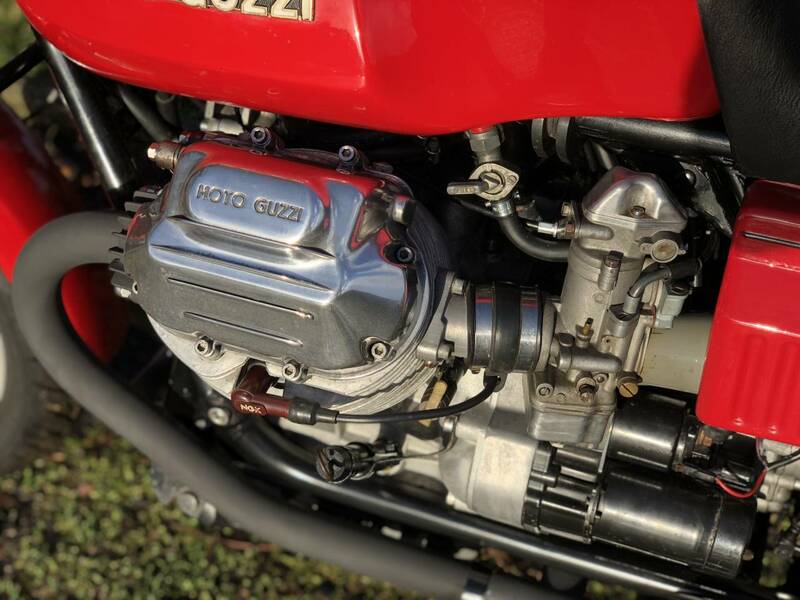 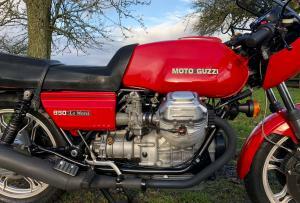 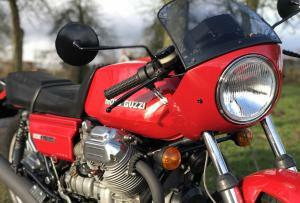 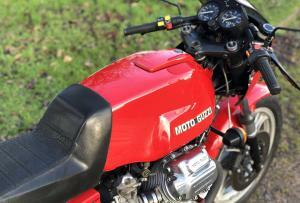 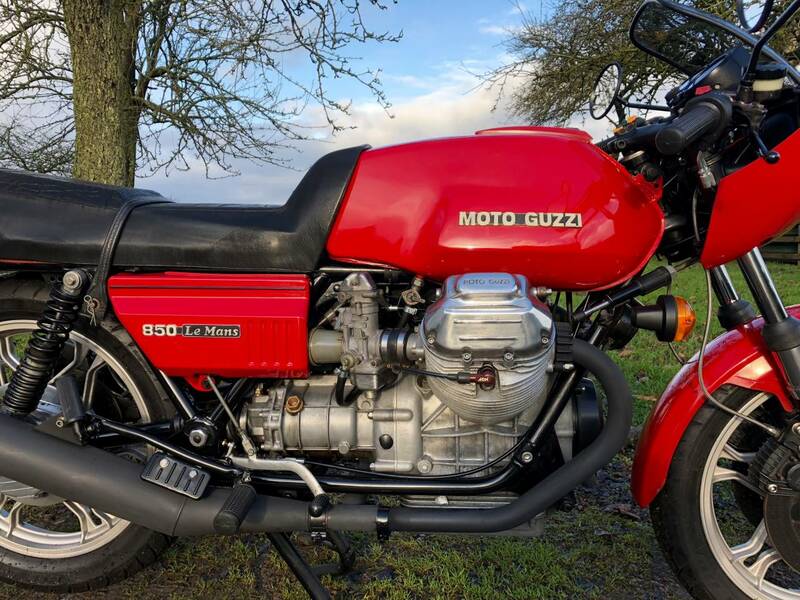 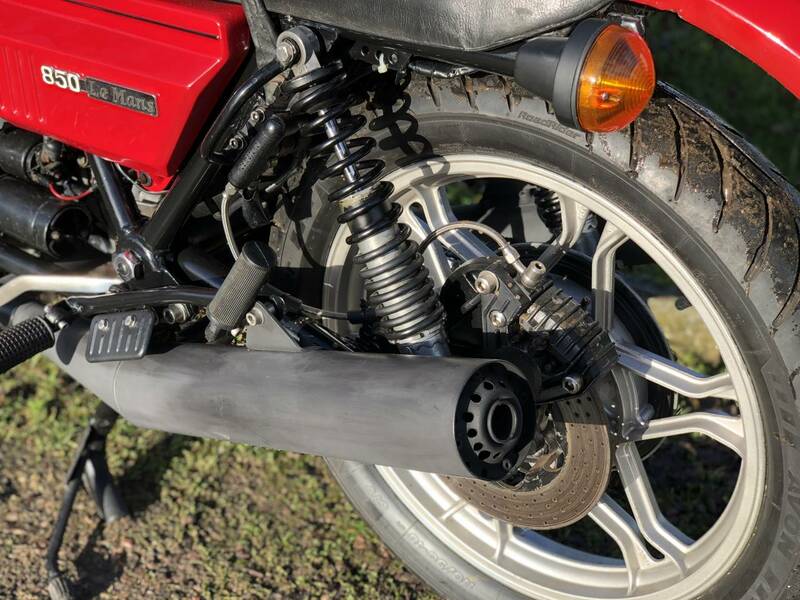 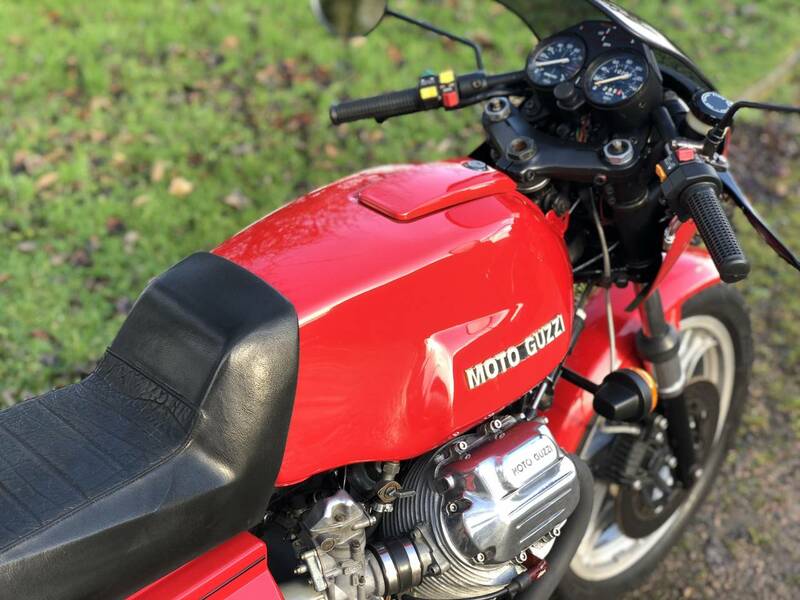 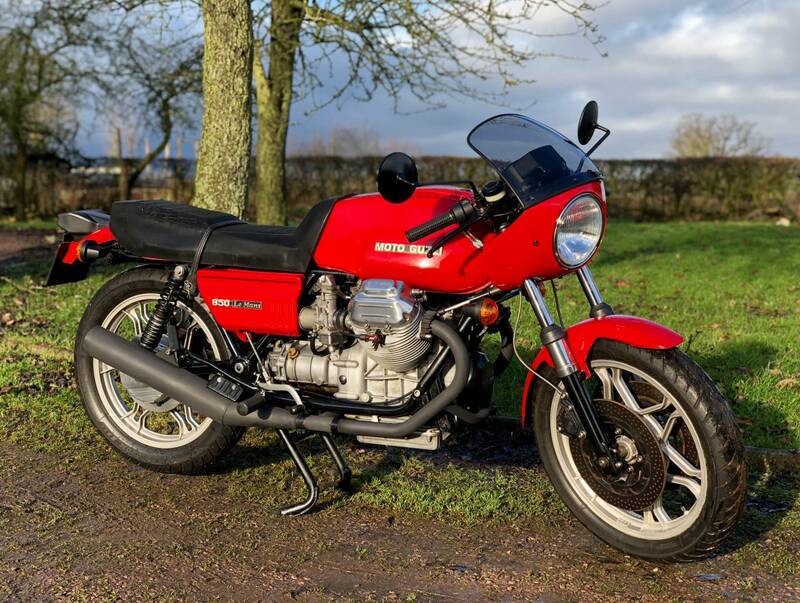 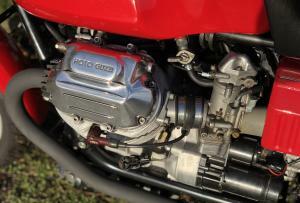 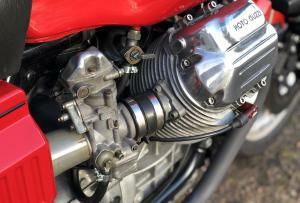 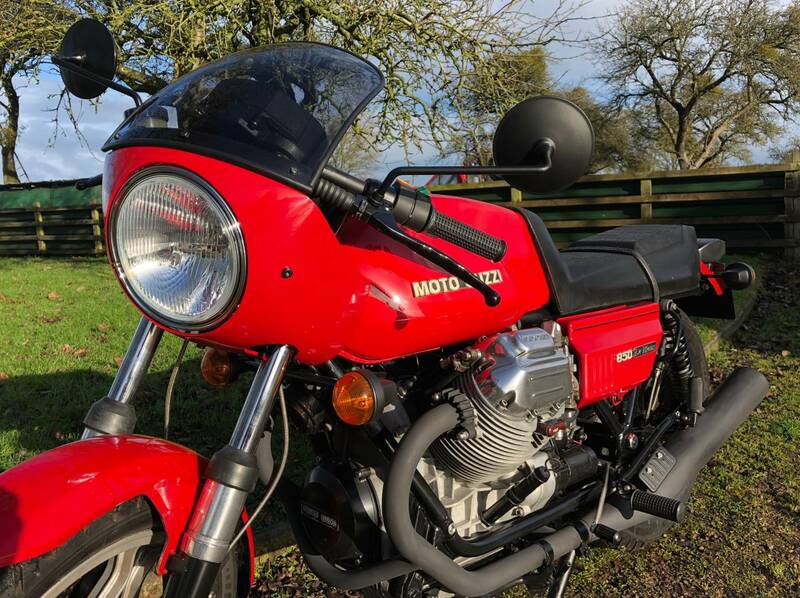 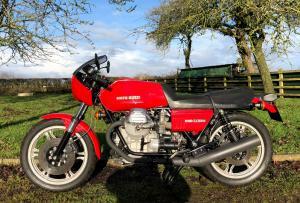 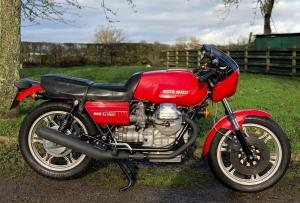 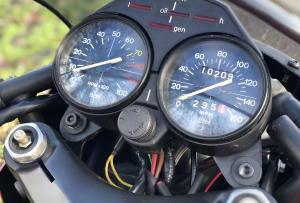 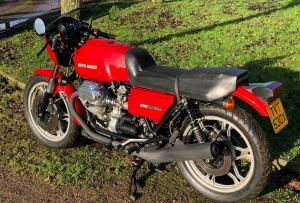 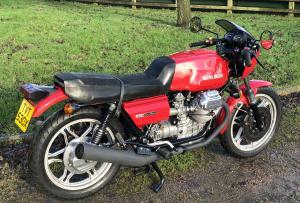 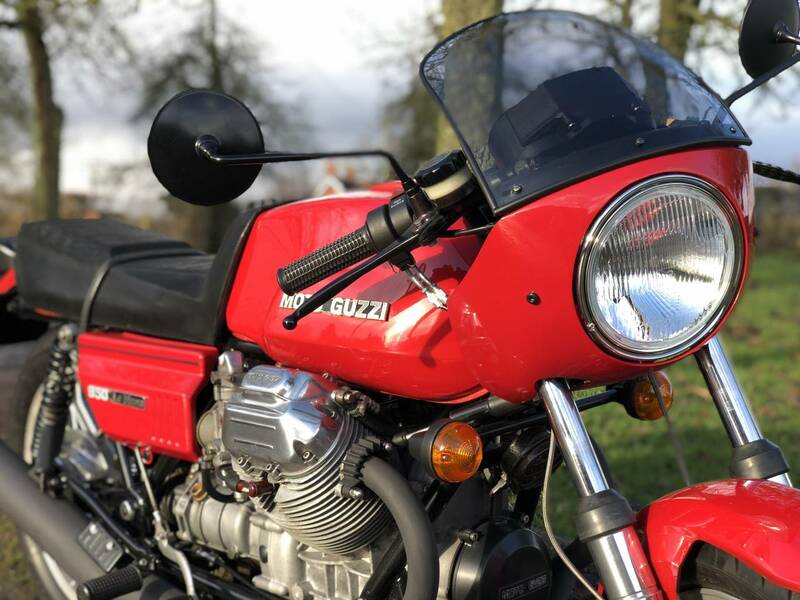 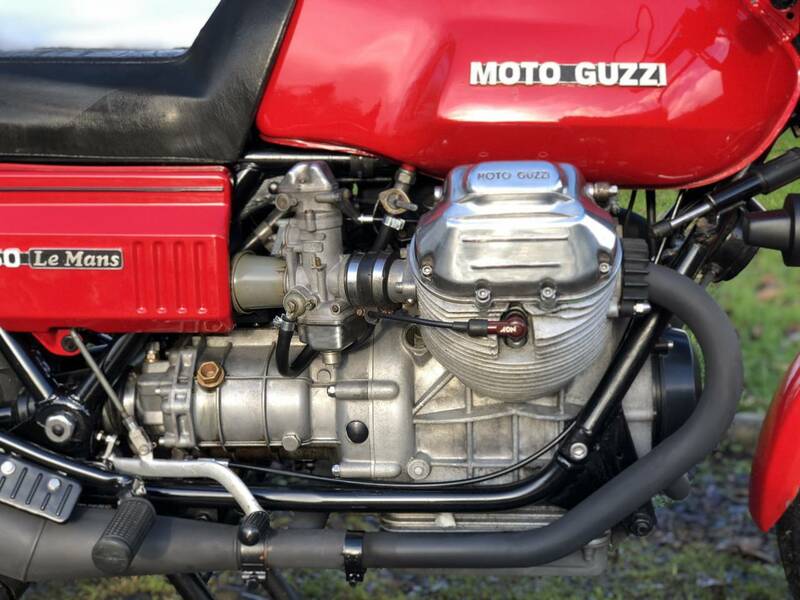 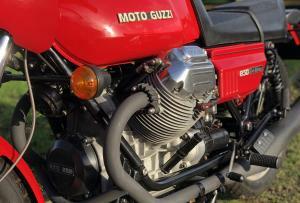 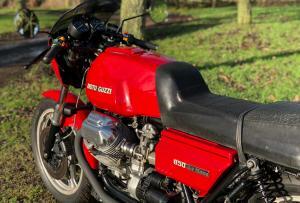 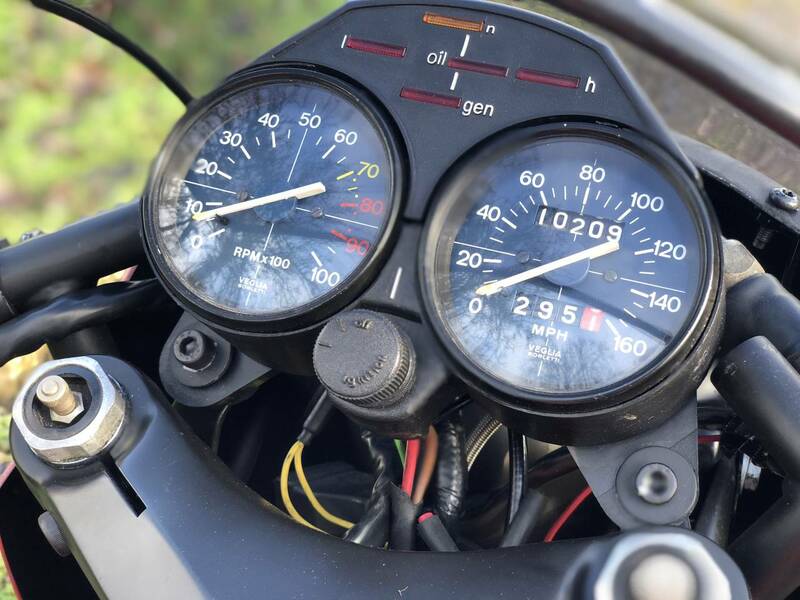 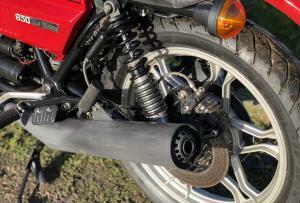 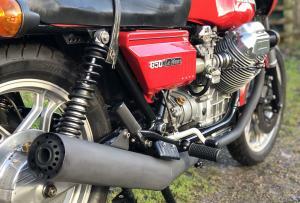 Moto Guzzi Le Mans Mk II 1982 , Restored A Few Years Ago And In Stunning Condition , To Look Like A MK 1 . 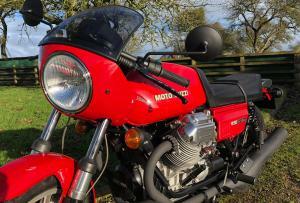 Has Very Low Mileage , Of Just Over 10k , With Mots And Paperwork To Prove . 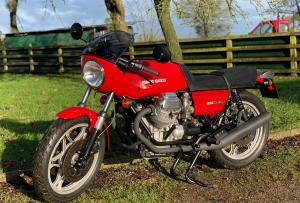 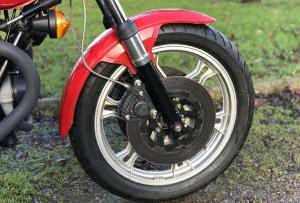 Very Well Restored , With A List Of The Renewals And Original Owners Manual , And Current Mot . 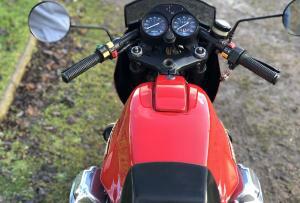 Starts First Press Of The Button , With A Mechanically Quiet , Superb Sounding Engine . 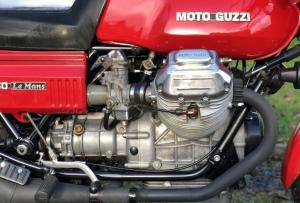 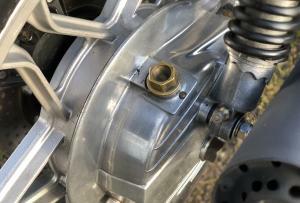 Recent Full Service , To Include New Battery , New Oils And Fluids . All The MK 11 Parts That Were Removed Come With It . 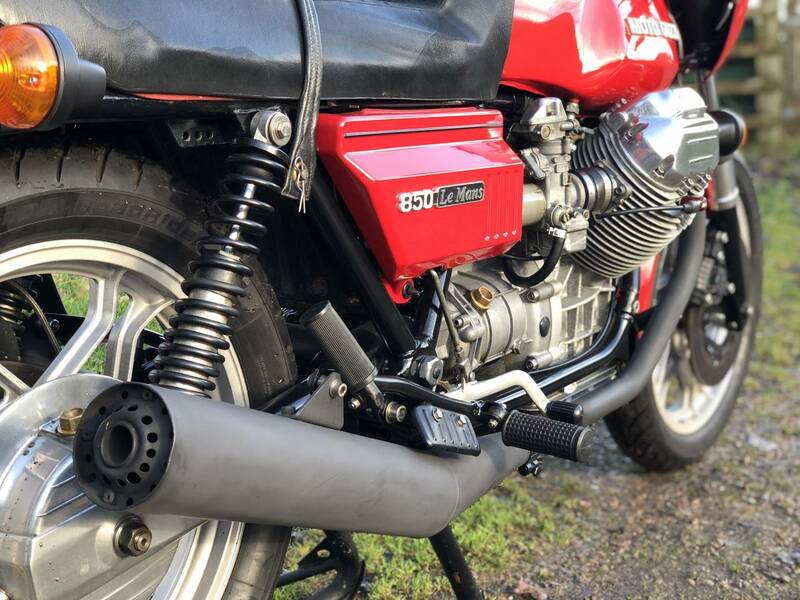 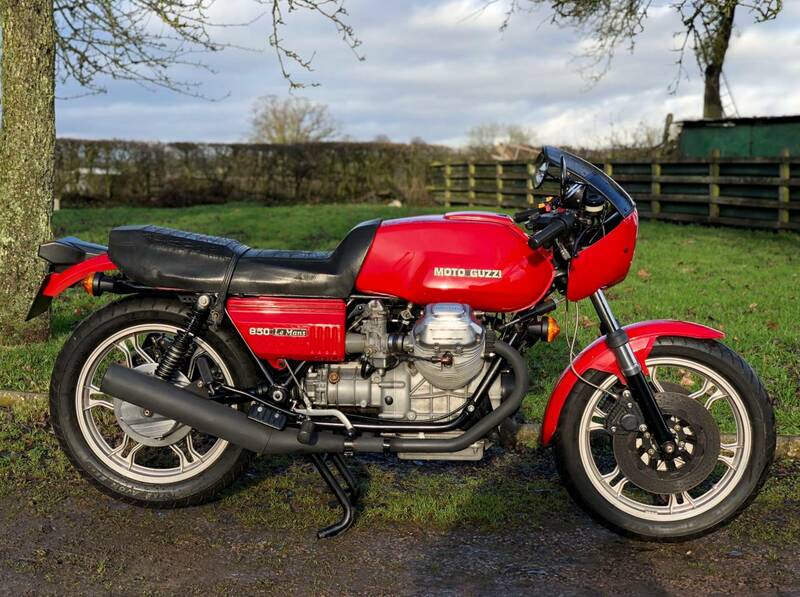 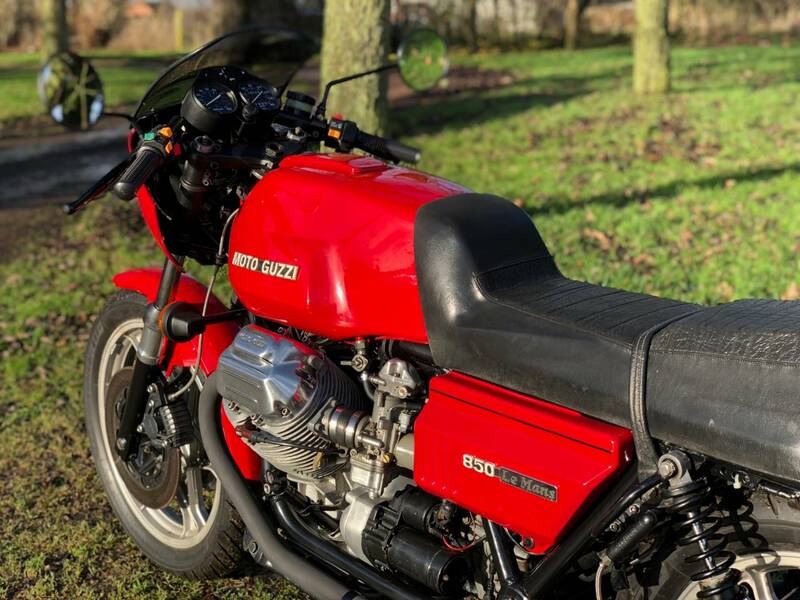 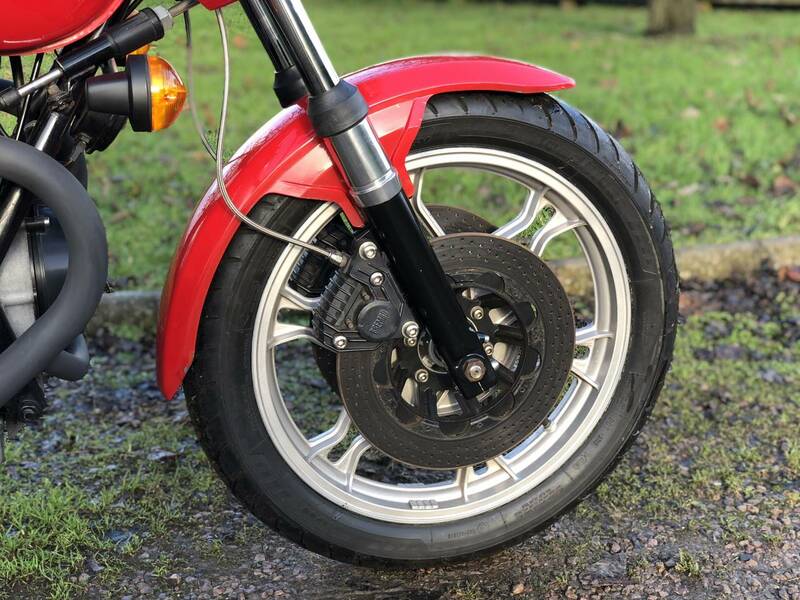 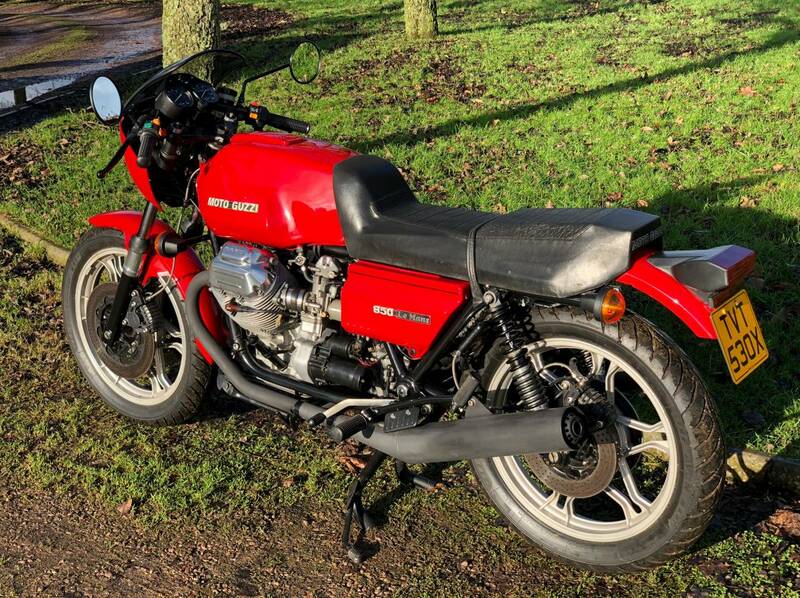 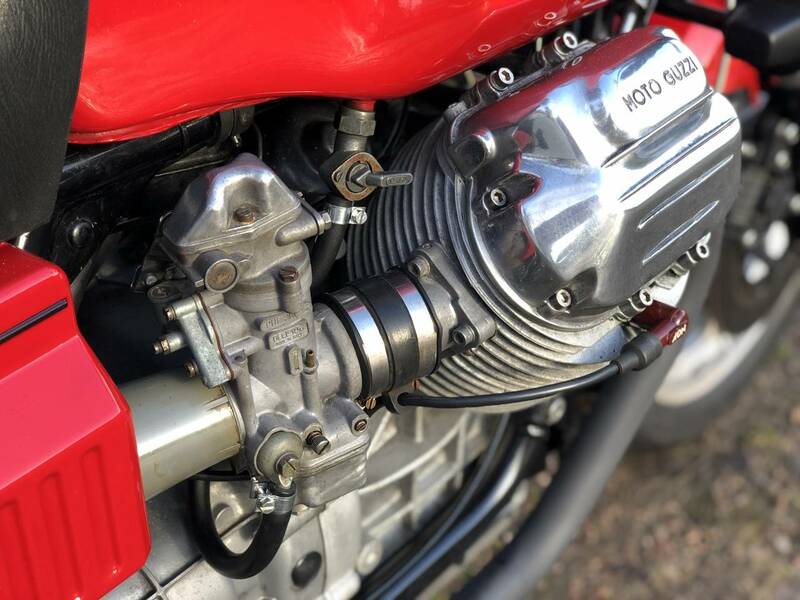 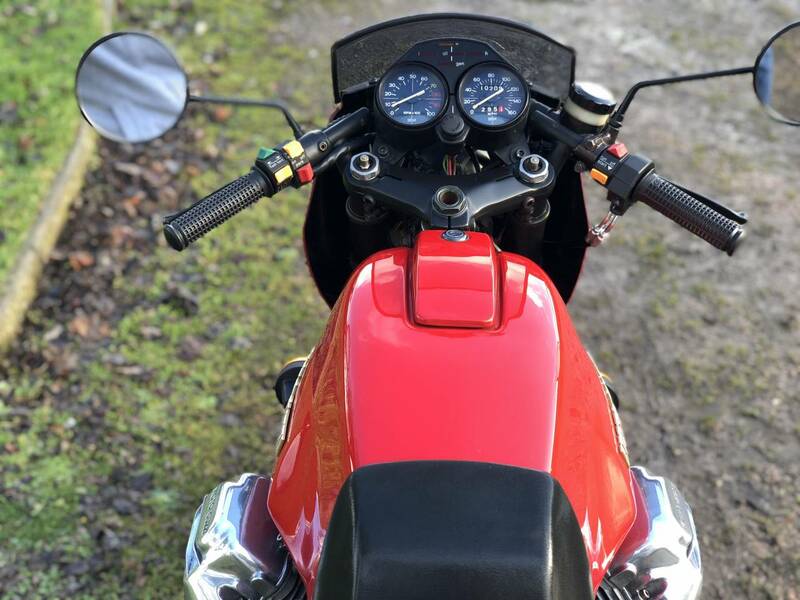 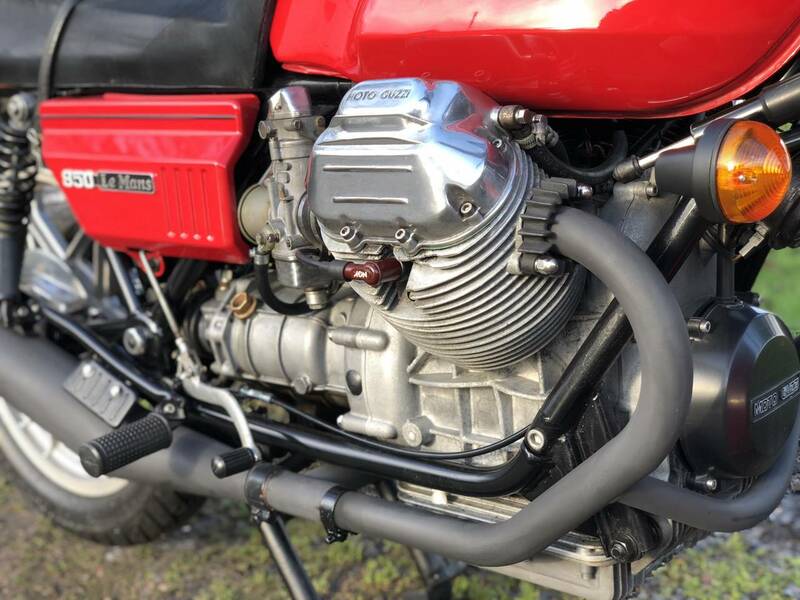 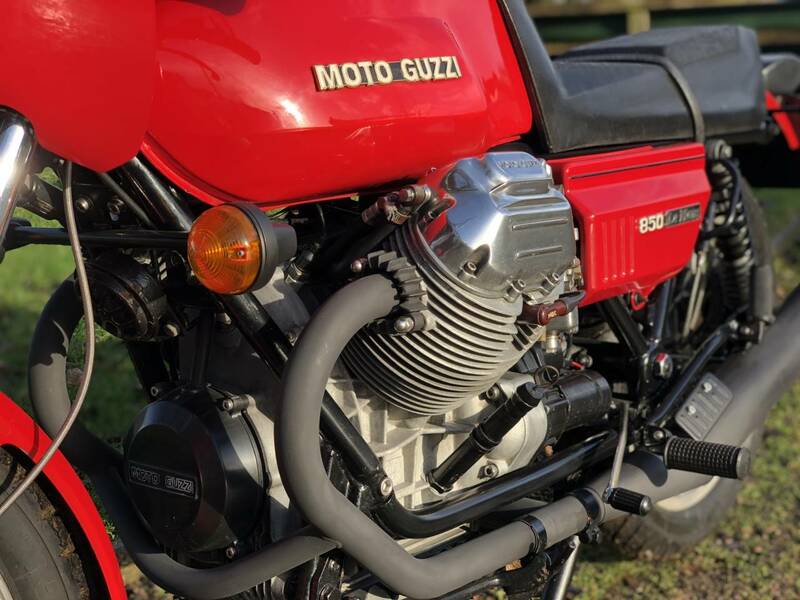 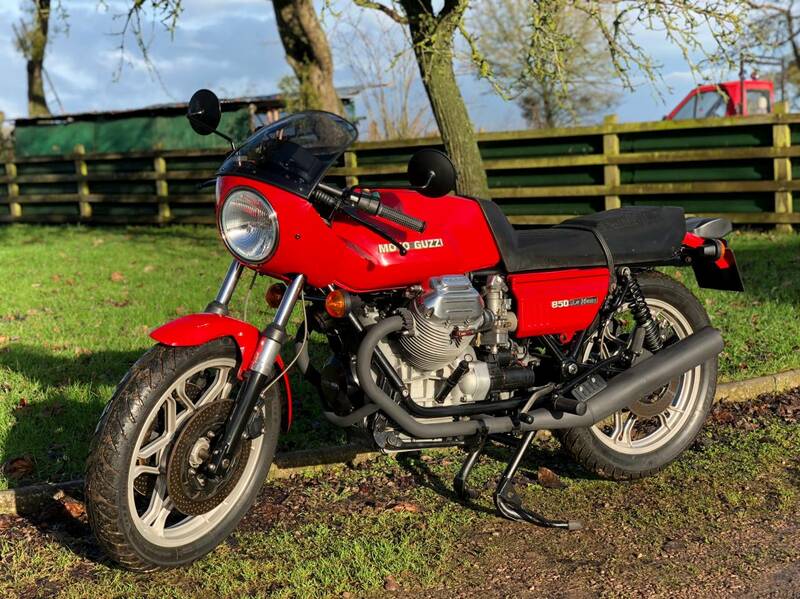 This Is The Best We've Seen And Heard And As Rarely Available , A Blue Chip Investment And A Classic Guzzi , That's Full Of Character And Fun .